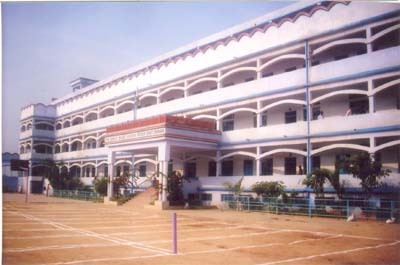 Welcome to Bihari Mahavidyalaya ! 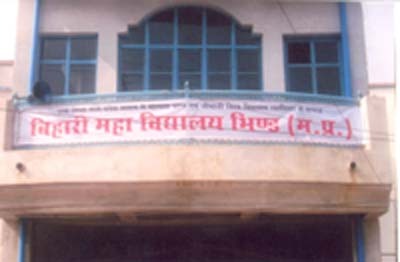 Bihari Mahavidyalaya, which is being run by Shri Banke Bihari Shiksha Prasar Samiti, Bhind, is a premier educational institute of Bhind, Madhya Pradesh. Bihari Mahavidyalaya offers various general stream courses in subjects like Arts, Science & commerce and as well as professional courses in Education & Physical Education. Under the guidance of top educationists of the city, Bihari Mahavidyalaya is setting up new standards in education.